The Platinum model boasts an improved screen with high-contrast color and a more sensitive touchscreen. 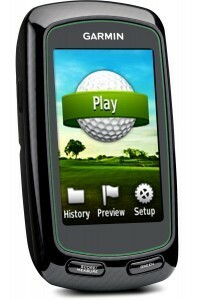 The GolfBuddy Platinum comes preloaded with over 35,000 international courses. 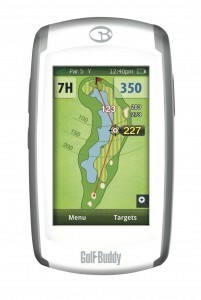 It provides shot tracking that allows users to track the distance and location of their shots, and they can be reviewed after or during the round. Users can also keep score for themselves and up to three other players, and statistics can be tracked for the main player. 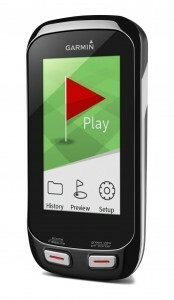 Users can include data for fairways, putts and sand saves, and the device will prompt the player to enter scores when on the green. The automatic advance feature moves along to the next hole by prompting the player, and course recognition loads relevant data upon reaching the course to save the user time. The unit is water and shock-resistant. Preloaded Courses – The Platinum features preloaded courses without the need for subscription fees when accessing the course database. Full Hole Graphics – The device offers an overhead graphic of the hole, and it zooms in to show more detailed views when the player progresses closer to the green. 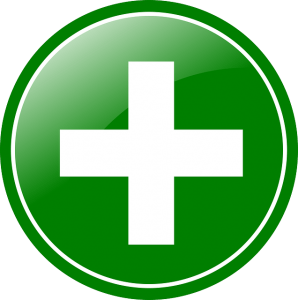 Targets – The unit features a decent number of pre-mapped targets, and the user can easily add more points. Touchscreen – Although the touchscreen is advertised as an improvement over previous models, it is actually one of the poorer aspects of the device. It often takes many taps to choose menus, and the touches have to be extremely accurate to get the desired selection. 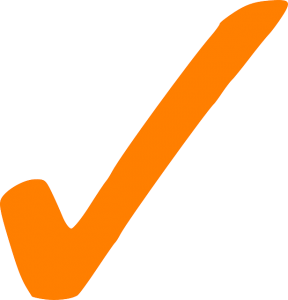 Point Selection – There is only a small grid of available points the user can utilize when attempting to select certain points on the hole or when placing the flagstick. 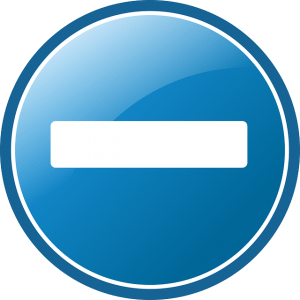 Syncing – Syncing courses can be difficult as the software can present issues when recognizing the unit, disconnecting or syncing information. 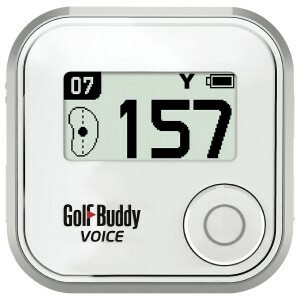 The GolfBuddy Platinum is a decent device with great graphics, but it is not without flaws. It receives a rating of 88 out of 100.